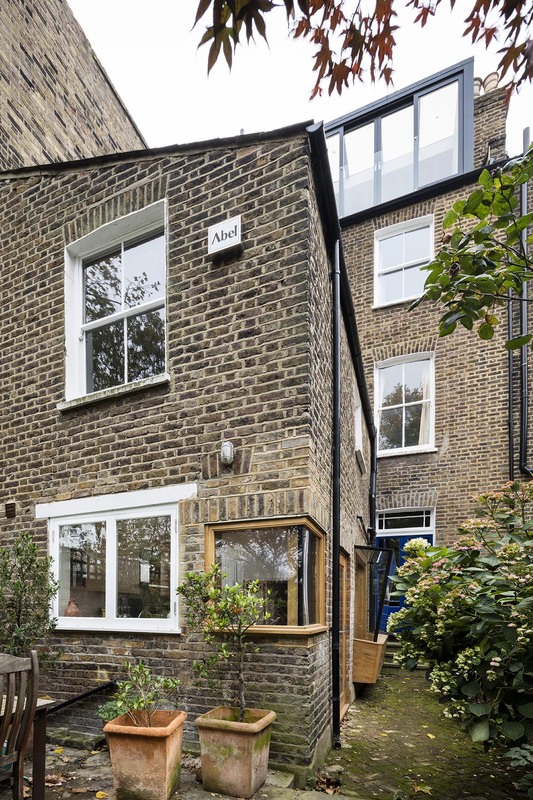 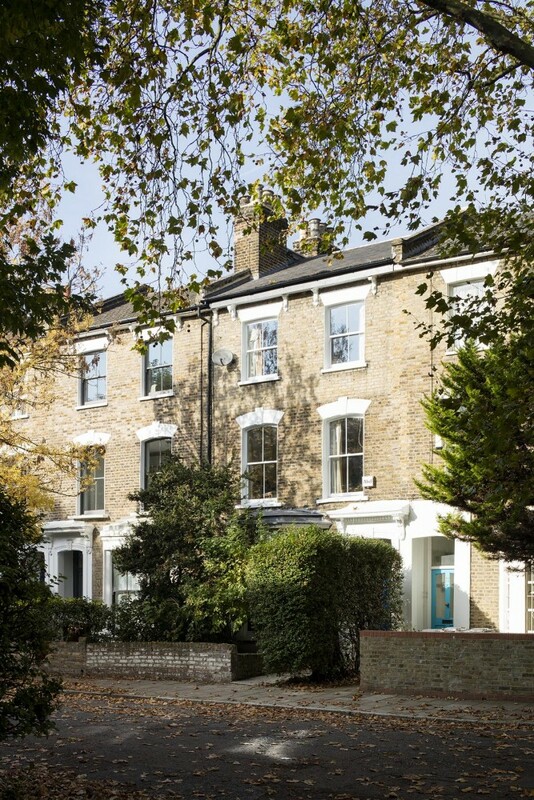 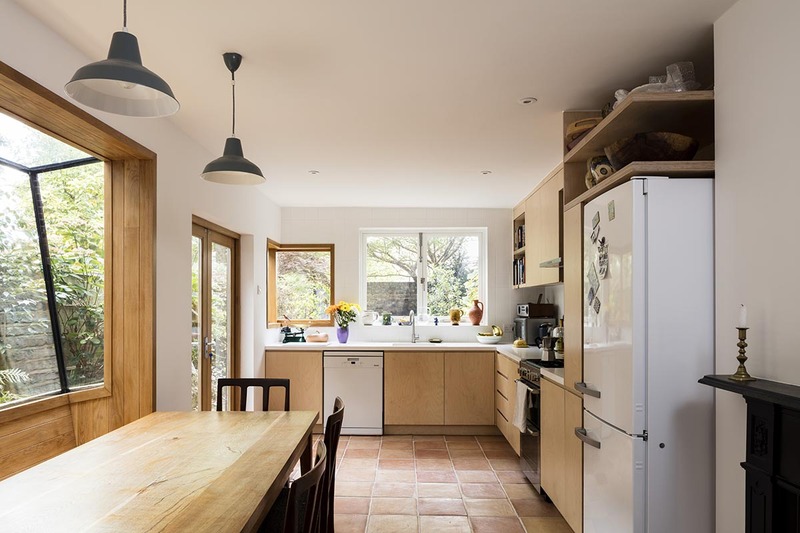 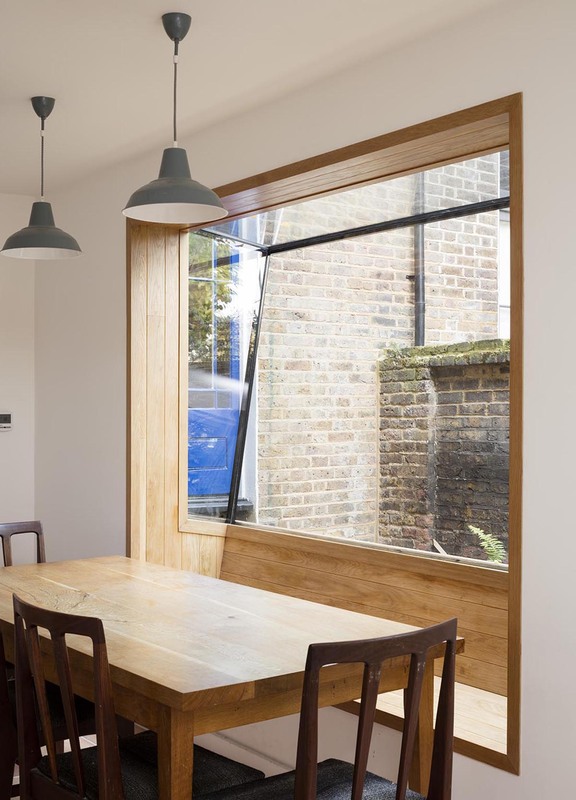 The Groombridge Road project involved the remaking and reconfiguring the ground floor of an existing terrace house, to allow for a new kitchen, eating area, and to bring more light into a somewhat cold and unwelcoming dining area. 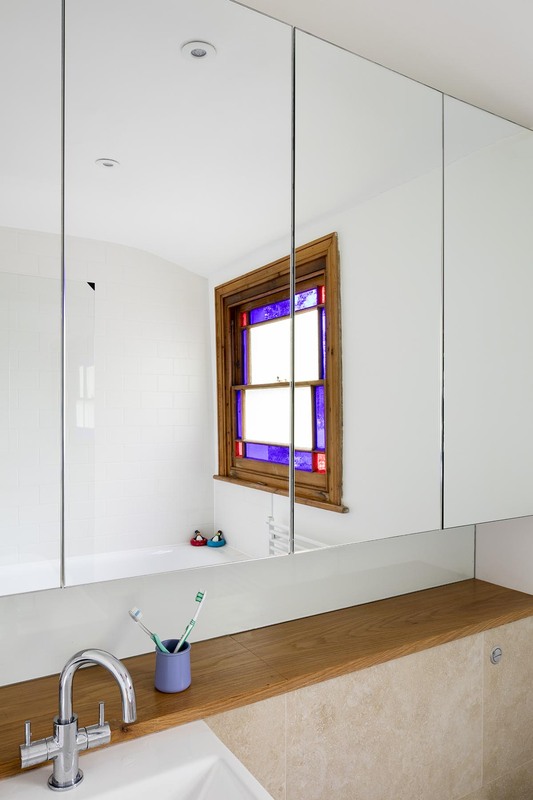 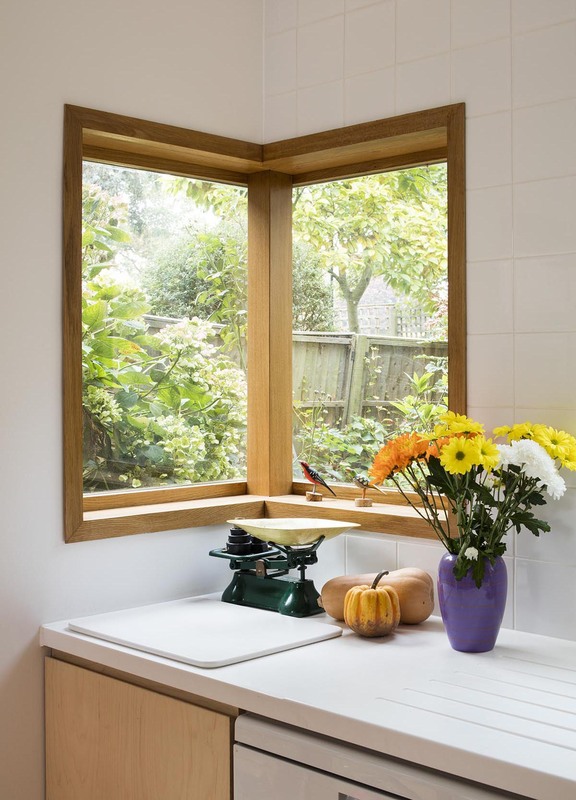 New birch-faced plywood cabinets were created to allow for a warmer aesthetic, with new flooring and window additions, including a slanted ‘seating window’, and corner window, to allow views out and light in. 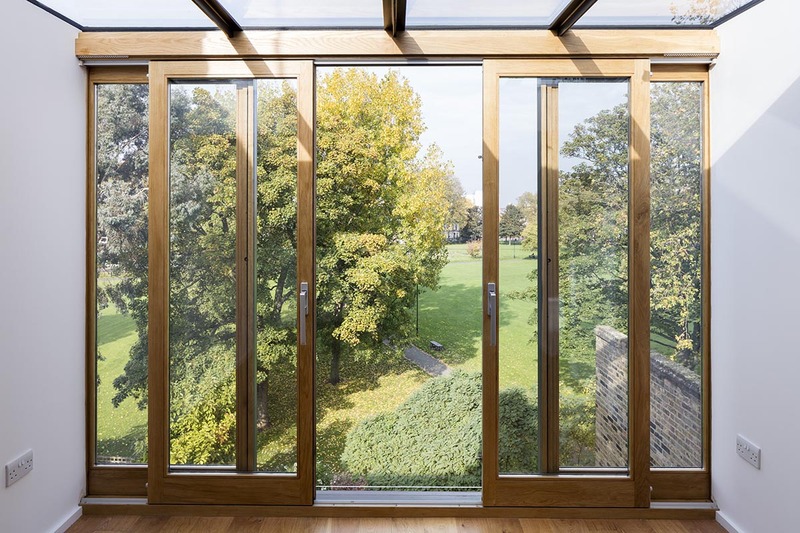 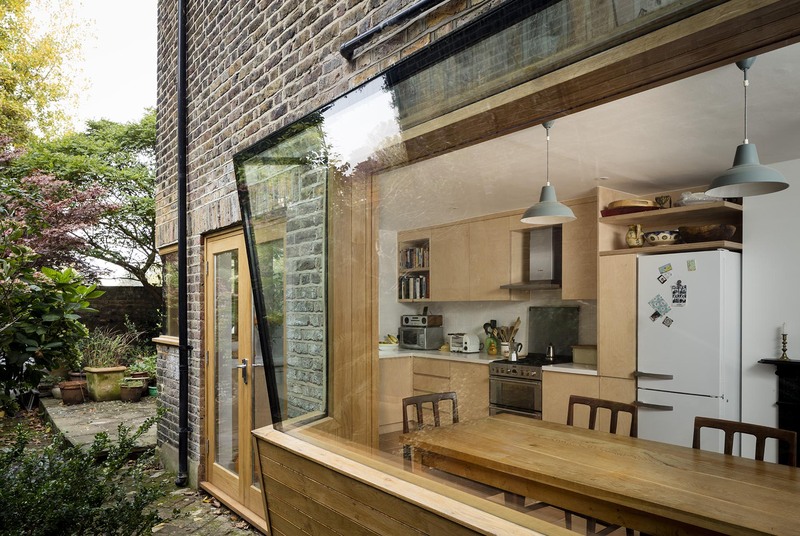 A dormer extension was added to the room, with full-height glazed sliding doors, connecting to a rooflight above.